retired greyhounds find new homes. Greyhound racing has been a popular sport in Florida for decades. But last year, voters there approved a ban on the controversial sport, electing to eliminate greyhound racing by 2020. As a result, thousands of greyhounds will be out of jobs and in need of homes. Stepping in to help is the local nonprofit Triangle Greyhound Society (TGS). Founded in 1995, the organization’s mission has been to educate the public about the care of retired racing greyhounds. Today, it remains committed to bettering the lives of these special dogs by supporting families who are new to the world of greyhounds, helping to finance other greyhound adoption programs, and hosting community events such as their popular “Meet n Greet” events. 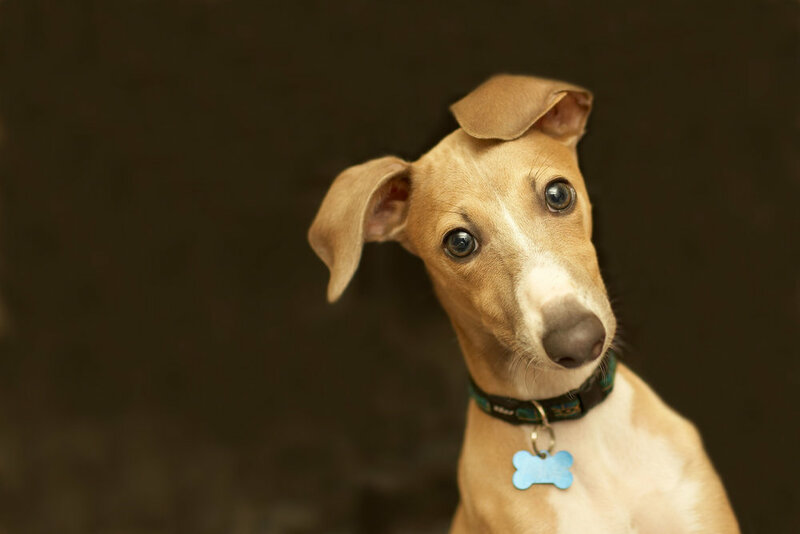 “TGS has found that meet and greets are the best way to get the word out about the need for foster and permanent homes,” says Charlotte Eby-Peinert, president and foster coordinator for the Triangle Greyhound Society. The events, held at locations in the Triangle area such as Bass Pro Shop, Panera, and the Animall in Cary Town Center, enable visitors to interact with the retired racers, mingling among a sea of greyhounds who are tethered to their owners and foster parents. Fostered dogs are available for adoption, and—if they are lucky—the Meet n Greet participants may experience the famous greyhound “lean,” a full body press that is just one of the ways that greyhounds express affection. The first step to re-homing retired greyhounds is finding good foster homes. Potential foster parents must understand that these animals, which are bred to race, were raised on farms. They were kept with their mothers for the first three months and moved with their litter to be course trained for 12 to 18 months. At that point, the animals were ready for the track, and resided in kennels until it was time to retire. As a result, many retired greyhounds have never before set foot in a house. They have no experience with stairs or slippery floors, and appliances are a mystery to them. It’s the job of foster parents to acclimate their four-legged charges to living in a home around people. There can be challenges for owners as well, such as the fact that greyhounds typically require two 30-minute walks per day. This may be problematic for time-limited individuals. in three strides. That’s why they must be leashed,” Eby-Peinert explains. Today, they are fondly known as “40 mile-per-hour couch potatoes” because, despite their speed and agility, they actually prefer a sedentary life of lounging around. They are also known for their sweet, calm temperaments and affectionate nature. Greyhounds make great pets and like to be part of the family as they are quite social, especially around other greyhounds. Want to know how you can help? Visit TriangleGreyhound.org and consider fostering or adopting a new friend.